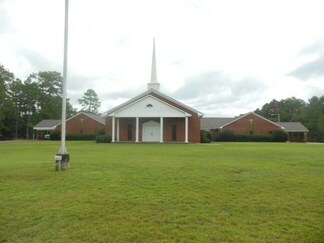 Raleigh White Baptist Church consisting of 10,000 Sq. 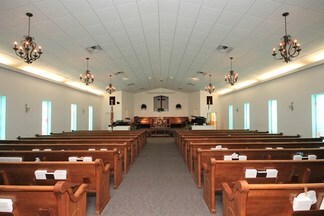 Ft. in the Sanctuary and 14,440 Sq. 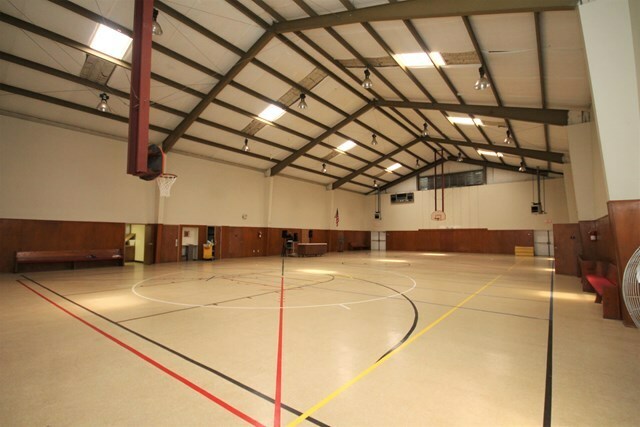 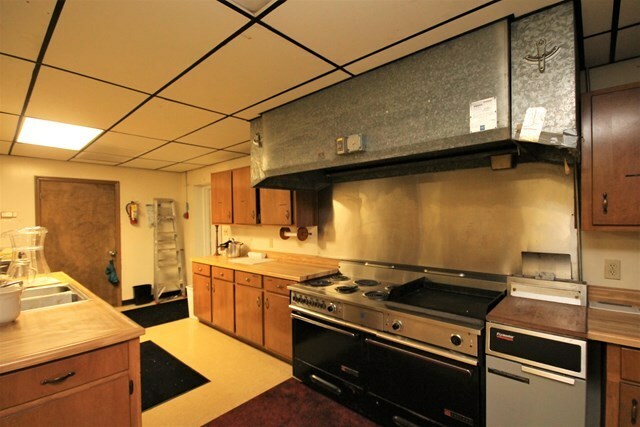 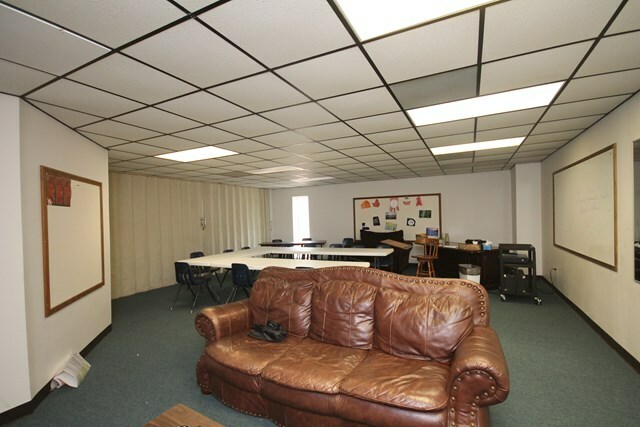 Ft in the Gym, Roof only 5 years old and 3 HVAC units in Sanctuary less than 5 years old. 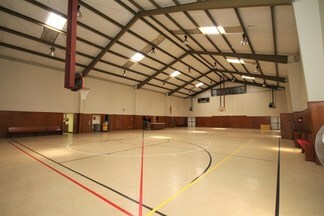 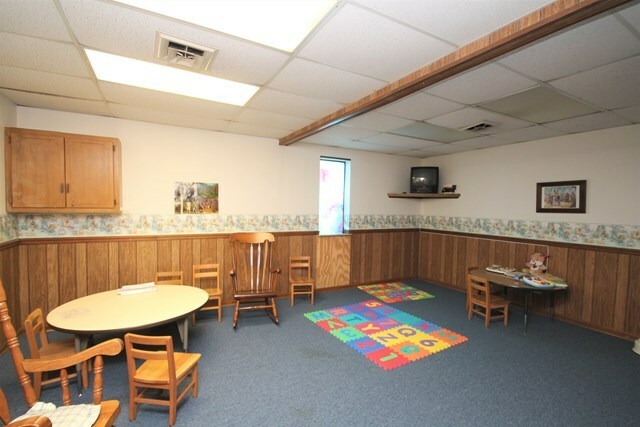 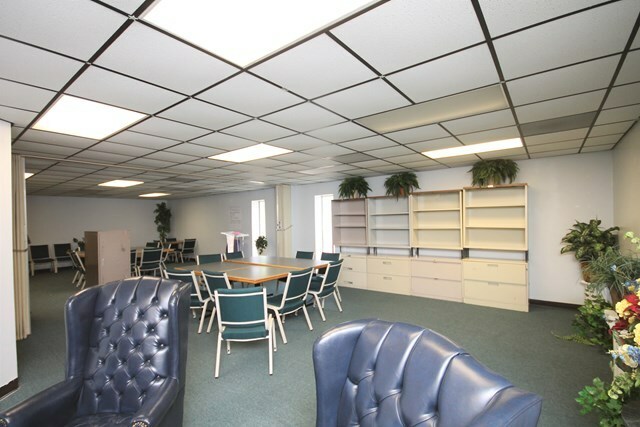 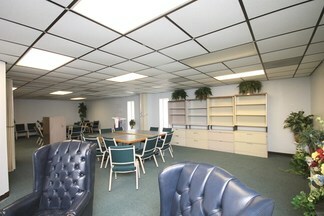 Great property for a growing congregation or private school etc. 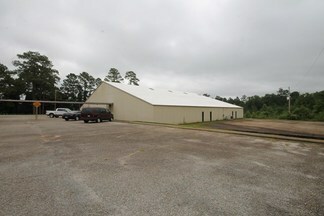 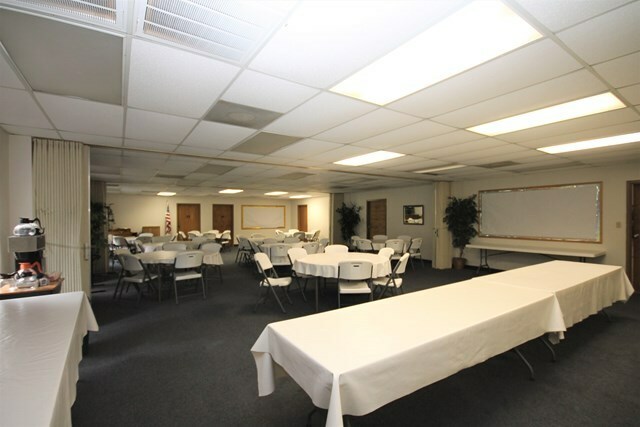 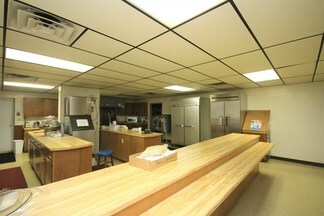 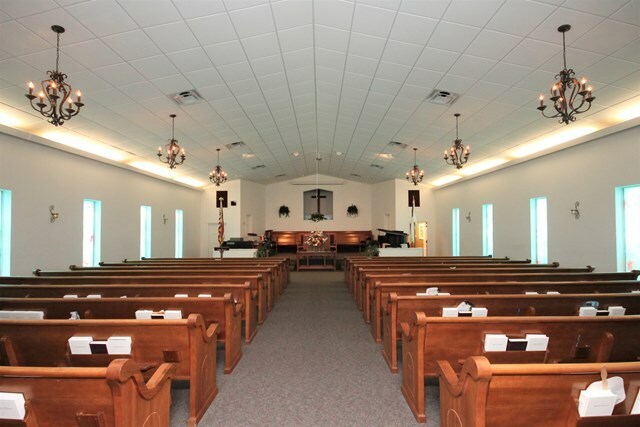 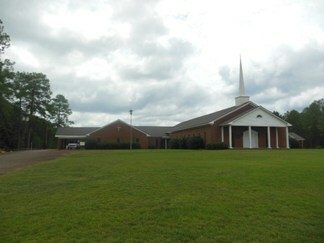 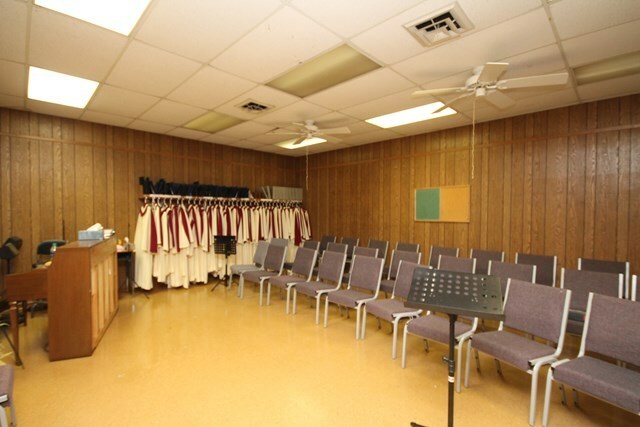 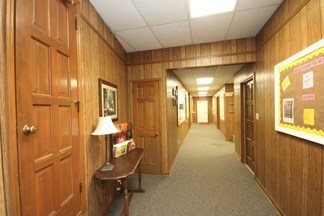 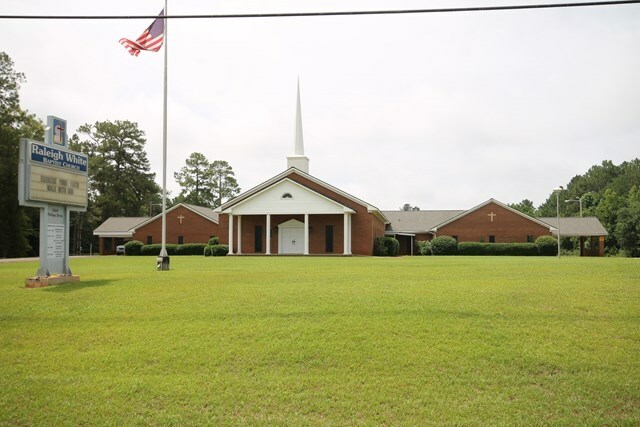 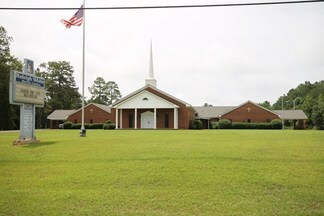 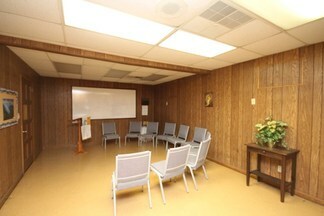 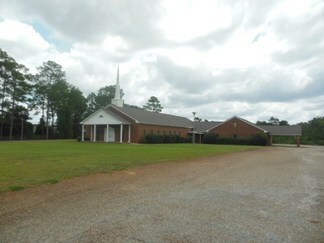 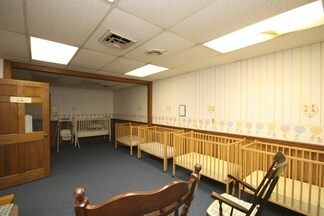 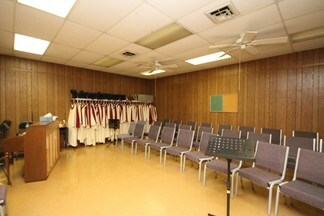 Church is located on 9.1 Acres and there is another 2 open acres with a total of 11.1 Acres.